On 24th February at 6pm, artist and pioneering experimental filmmaker Tony Hill will be visiting the School of Music & Fine Art to talk about his film practice. Organised and funded by 51zero/voyager – an ongoing series of events, projects and touring activities, organised by 51zero, that engages directly with the communities of Medway, Kent, Northern France and further afield – the celebrated filmmaker will present and discuss his pioneering films and groundbreaking filmmaking techniques. Internationally renowned, Hill makes experimental short films that are somewhere between sculpture and cinema. To create his visually challenging and timelessly beautiful imagery, he often develops his own camera rigs, ingeniously using mirrors and unusual lenses, and sometimes humorous vantage points to make us rethink our assumptions about perspective, gravity, scale and movement. 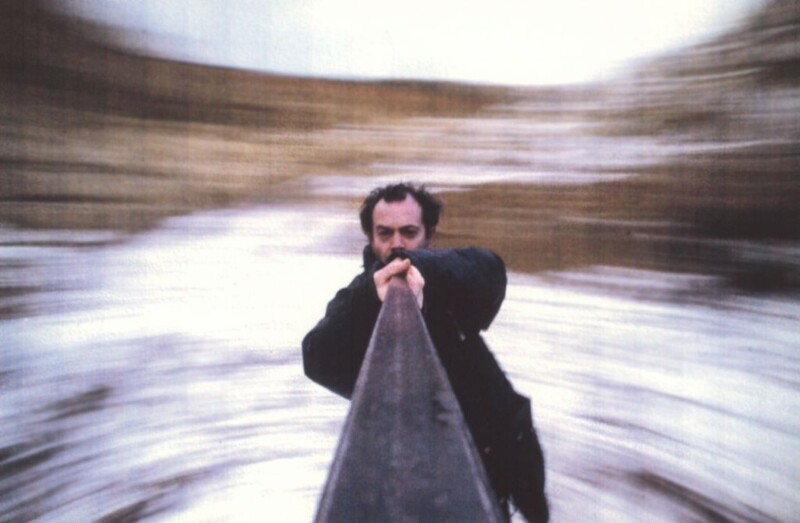 Born in London in 1946, Tony Hill studied Architecture and Sculpture and has been working as an independent film-maker since 1973, he also works with installations, photography and sound and has presented his work at many galleries and in film festivals worldwide. His award winning films have been broadcast on network television in many countries and published in the UK and Japan, with commercial work including directing music videos and TV commercials. He taught film and video from 1982 until 2002 at the University of Derby becoming Professor of Film and at Plymouth College of Art from 2004 until 2011. The Artist Talk starts at 6.00pm and will explore Tony Hill's unique film production techniques highlighting the formalistic qualities and contexts at play in his work, followed by a discussion with curator Keith Whittle exploring Hill's aesthetic and conceptual approach and the research and production processes involved in the making of his films. The event closes with an informal opportunity to meet the artist from 8pm until 9pm.